As a resident of the United States, I am deeply aware of the struggles that people of color have in this society. I am happy to be a Contributor to African Dynamo because I can learn continuously about how my people are faring throughout the world. I noticed that Canadians of African/Caribbean descent were making an impact in their society when I visited Toronto on a number of occasions for the Caribana festival. The Caribana festival is a very large exhibition of Caribbean culture that features parades, floats, parties and a wide array of food. People come to Canada from Michigan, Pennsylvania, New York and Ohio for this event. My reflections compelled me to do research on the historical origins of people of color in this country. Canada is a country in North America consisting of 10 provinces and 3 territories. It extends from the Atlantic to the Pacific Oceans. Parts of the country also extend into the Arctic Ocean. Canada is the world's second largest country by total area. It's border with the United States is the world's longest land border shared by two countries. Canada is also one of the wealthiest countries in the world. The word Canada comes from the St. Lawrence Iroquoian word 'kanata' meaning village or settlement. I want to further outline for my African readers what a safe haven this country is today for many of our relatives. The term Black Canadians is a designation used for people of Black African descent who are citizens or permanent residents of Canada. The majority of Black Canadians are of Caribbean origin. I have read recently that current residents from Ethiopia and other East African countries are migrating to Canada. Black Canadians form the third largest minority group in Canada after South Asian and Chinese Canadians. A number of terms have been applied to people of African descent in this country. Jamaican Canadian, Haitian Canadian and even Ghanaian Canadian are recognized as distinct ethnic groups in the wide array of people of color that now call Canada home. In the United States, many Africans were originally brought as slaves. 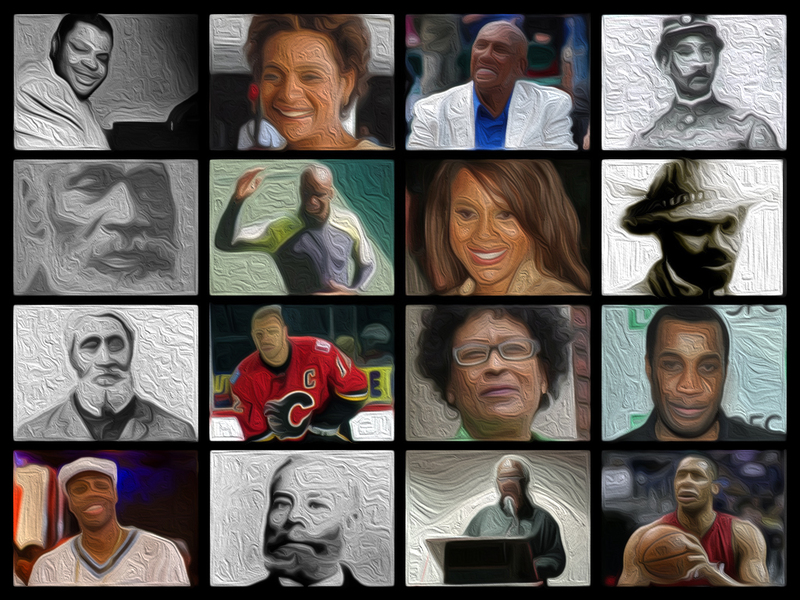 What is the story of the origins of Black Canadians? I will outline some of these origins here and in subsequent articles in the next few weeks. On June 26, 1796, Jamaican Maroons numbering 542 men, women and children were deported on board the ships Dover, Mary and Ann from Jamaica after being defeated in an uprising against the British government. I find this fact amazing. A country is being illegally occupied and the residents who fight for equality are shipped to another country. In addition to these Jamaicans, many former slaves used the 'Underground Railroad' to escape the horrors of slavery in the United States by traveling north, and began making an impact on Canadian society. Today, notable African-Canadians include people like Andrew Wiggins, who is playing basketball at the University of Kansas and is expected to be drafted into the National Basketball Association, and Deborah Cox is one of my favorite Canadian singers whose also had a successful acting career. Based on the struggles that many people of African descent have experienced with racism in the U.S., I want to explore if there were many instances of racism in Canada. I've heard it stated that the Canadian climate, cold and snowy, made slavery unprofitable, but there were 30,000 people of color in Canada in 1850, so the history is intriguing. Every person of African decent throughout the diaspora has an interesting story to tell about their journeys around the world, and the story of African-Canadians is a prime example. Be sure to look out for my next article, where I'll be focusing on Politics, Education and the Arts.